A deciduous perennial with bright green compound leaves. 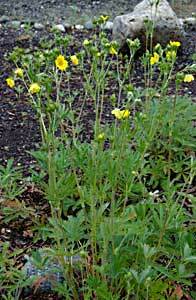 Two foot tall stems with 1″ wide yellow flowers. 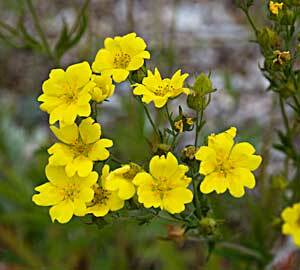 Found in meadows and clearings at low to middle elevations in the southern half of our region.